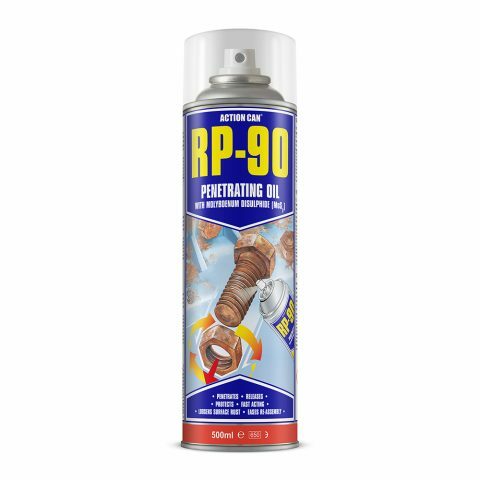 RP-90 is a professional grade penetrating oil, with MoS2 (“moly”). 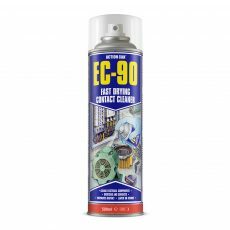 Fast acting, it quickly releases the toughest seized and most corroded threaded fasteners and fixings. 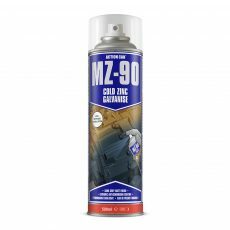 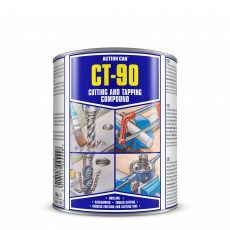 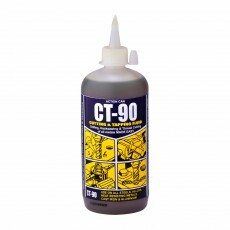 Excellent penetration into hard to reach areas, seeping through rust and corrosion for effective results. 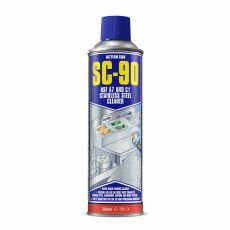 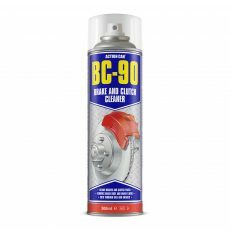 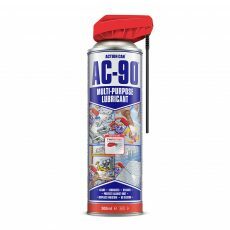 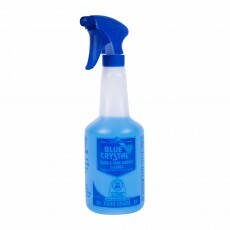 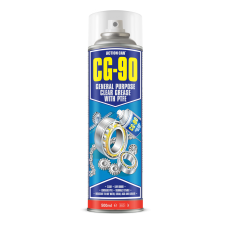 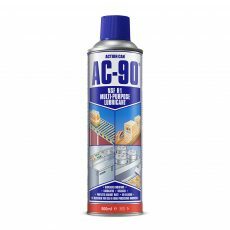 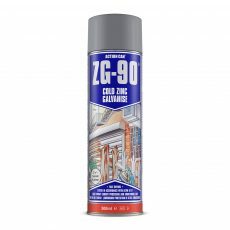 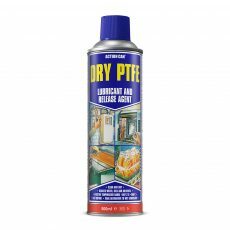 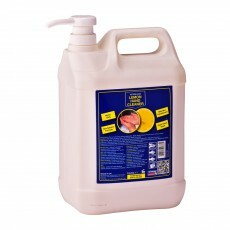 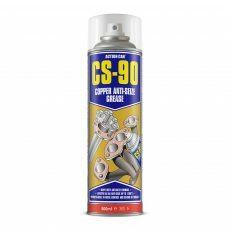 Protects any surface that can be affected by rust and corrosion, avoiding wear on metal parts. 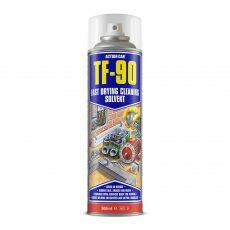 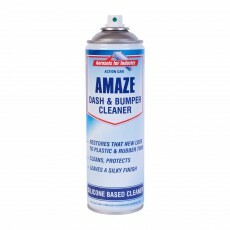 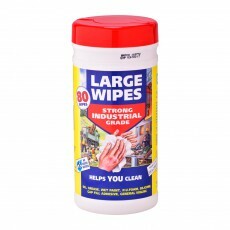 Helps to remove dirt and surface rust, making parts cleaner and easier to handle. 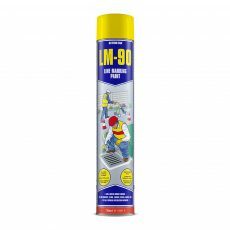 Leaves a strong, long lasting lubricating film with added MoS2 for easier reassembly and wear prevention. Does not contain silicone. 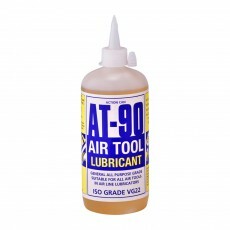 Safe to use on all metals, plastic, paint and rubber.